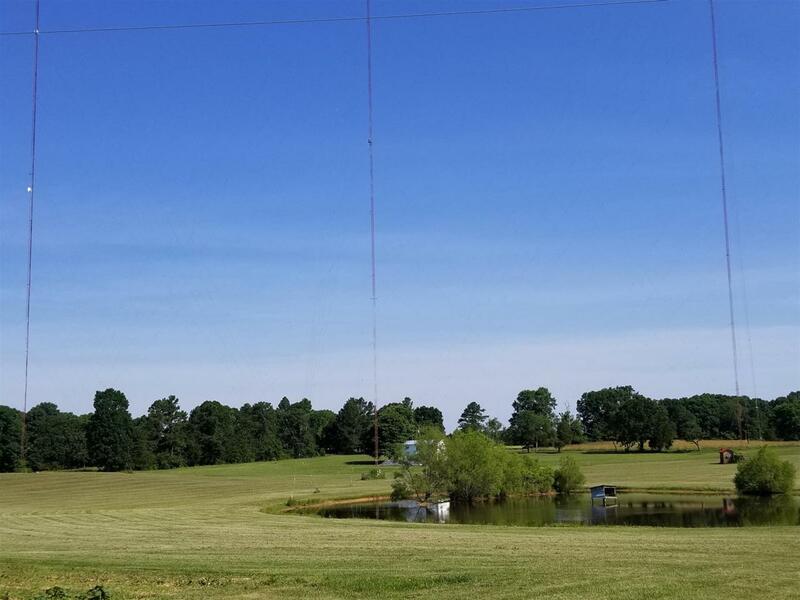 15 Acres with On-Air Radio Station. Building has on-air room, recording studio, extra office, bathroom and attached 2 bed/1 bath living quarters. Has solar to supplement electricity. Price is for property only. Radio station sold at separate price.